This particular combo formed in New Haven, CT, in 1955. 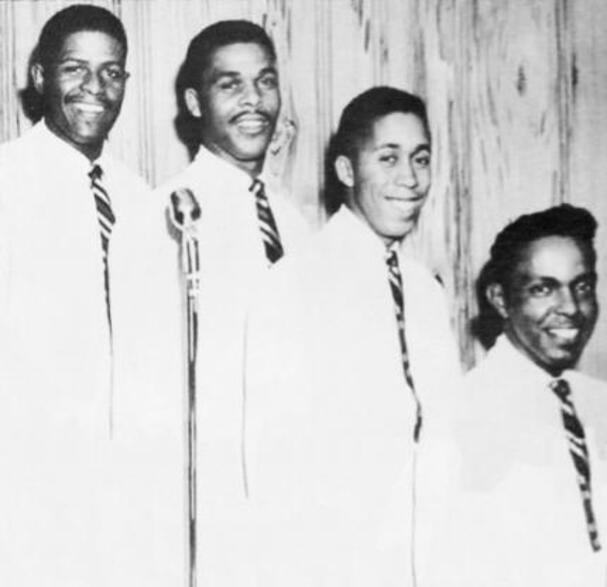 According to Marv Goldberg, founding members Joe Stallings, Hubert Saulsbury, Roland Douglas, Jr., and Richard Foster met in the choir of the Mount Zion Seventh Day Adventist Church, initially singing only gospel but soon adding secular material to their repertoire. 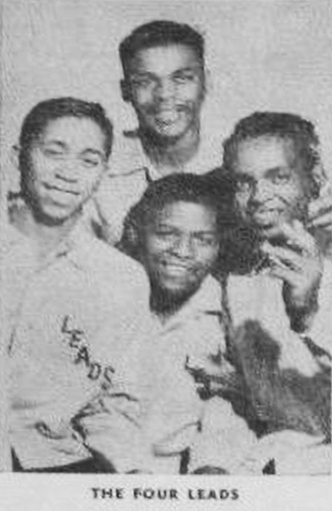 At first calling themselves the Four Leads, the quartet began performing at house parties and amateur showcases across New Haven, delivering pop hits of the day with harmonies in the mold of the Four Freshmen. Shortly after renaming themselves the Pyramids (in honor of the opening lyric to crowd-pleaser "You Belong to Me"), the group traveled to New York City to audition for Jay-Dee Records owner Joe Davis, who signed them on the spot. 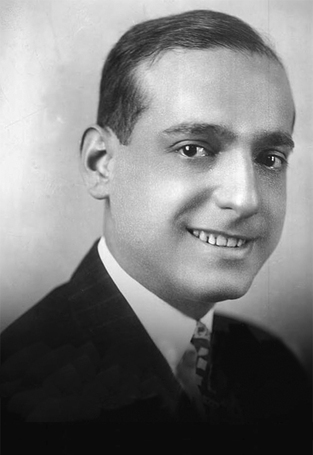 "At Any Cost," featuring Stallings on lead, followed in the summer of 1956, but while the Pyramids supported the disc with an East Coast tour headlined by an appearance at the famed Apollo Theater, it nevertheless failed to chart, and the same fate befell the follow-up, "Why Did You Go?" Foster left the group in 1957, and was replaced by bass Danny Jackson. Saulsbury was the next to go, with high tenor Douglas McClure stepping in. 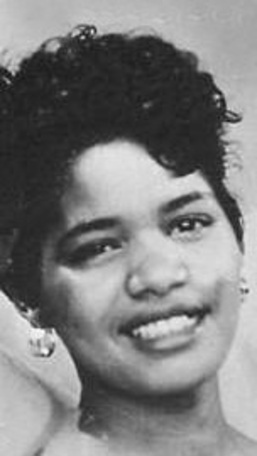 In late 1957 the Pyramids backed singer Ruby Whitaker on her Mark-X label single "I Don't Want to Set the World on Fire"; the group split the following year. At Any Cost Okay Baby!